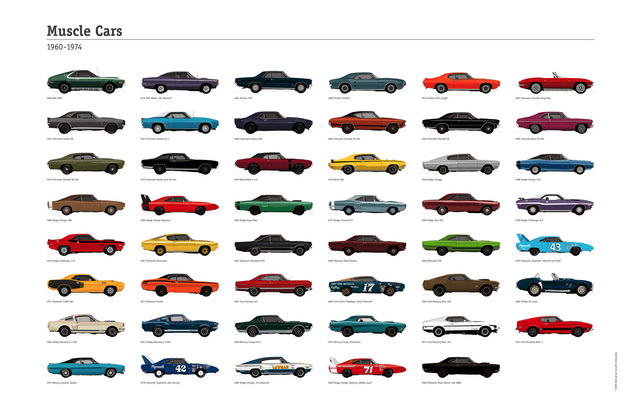 Just in case you have not ordered your Muscle Cars Poster from Amilcar de Carvalho Fernandes yet — do it now! Here are some bigger images. Btw, I love that sketch of my LeSupra Amilcar just posted on Facebook!